Phenomenom! is a fun and friendly educational series and online resource for teachers with the goal of encouraging kids to eat more vegetables by focusing on the super natural powers they give you. 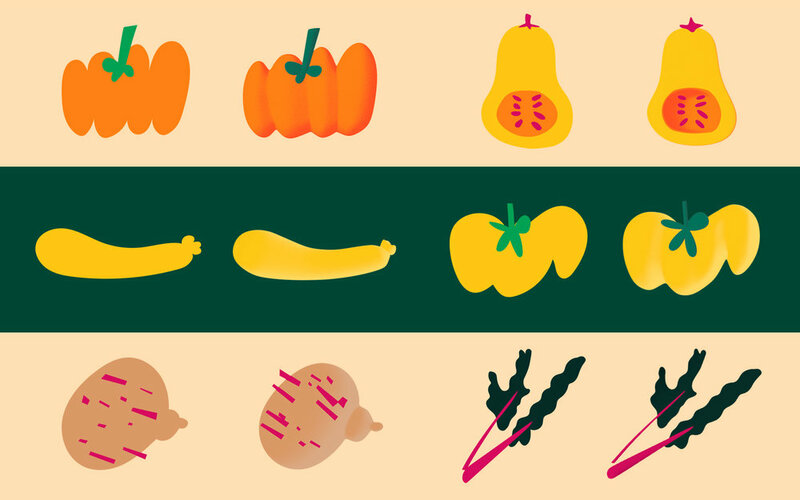 My role was to create a suite of 3D type and vegetable animations based on Vera Babida’s beautiful illustrations to be used throughout the website and series. After that I worked on the animation for 3 episodes. Working with Love + Money, we did a lot of R&D with inflatables, vegetation, pimples and many other effects to find a look and animation style to fit the quirky, unexpected nature of the series. Above is a reel showing some of the 3D type, R&D and character animation I worked on. Thanks to the team at Love + Money for getting me involved.